CrAzY about Crafts - Quilts, Needlepoint, Paper Crafts, Fun Stuff!! Crazy Crafts - Needlepoint, Quilts, Paper Crafts, Fun Stuff!! 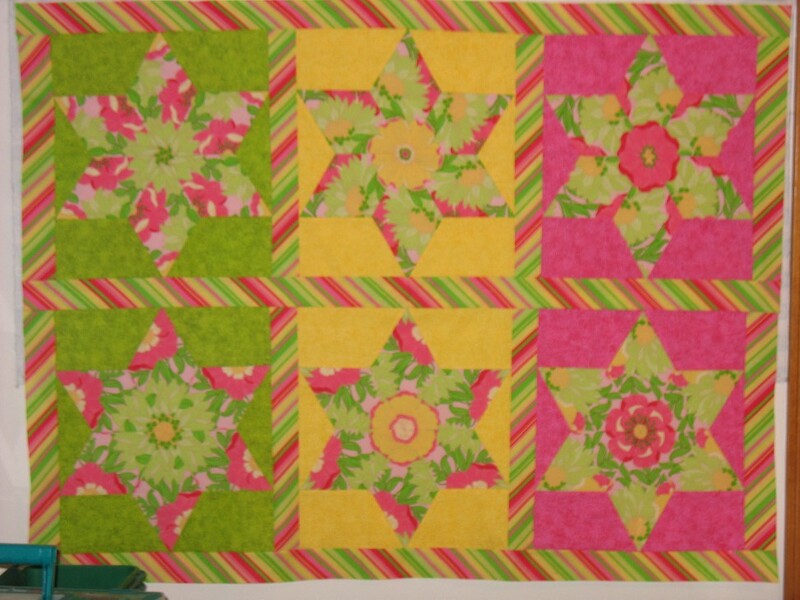 I�ve always loved crafts - and have recently gotten interested in quilting. This is the latest project, a quilt for my new cousin, Skye. Needlepoint caught my eye in the late 1970�s when a girlfriend showed me a project she was working on. Looked impossible, but I thought I�d try it anyway. An odd note: I have been working on a Christmas project for four years - needlepoint made me aware that I needed glasses, but I�m determined to finish this thing! - P.S. (added in 2009) - I did finish it - finally, but also wear glasses for most of my projects!